To follow up on the success of last year, Bizcon will be hosting another Process Mining workshop in Copenhagen May 2, 2018. The purpose of the workshop is to explain to you what process mining is all about as well as showing you some examples of cases. You will have the opportunity to try it out yourselves with guidance of our experienced consultants. Process Mining is a solution for analyzing your business processes based on log data from your system. 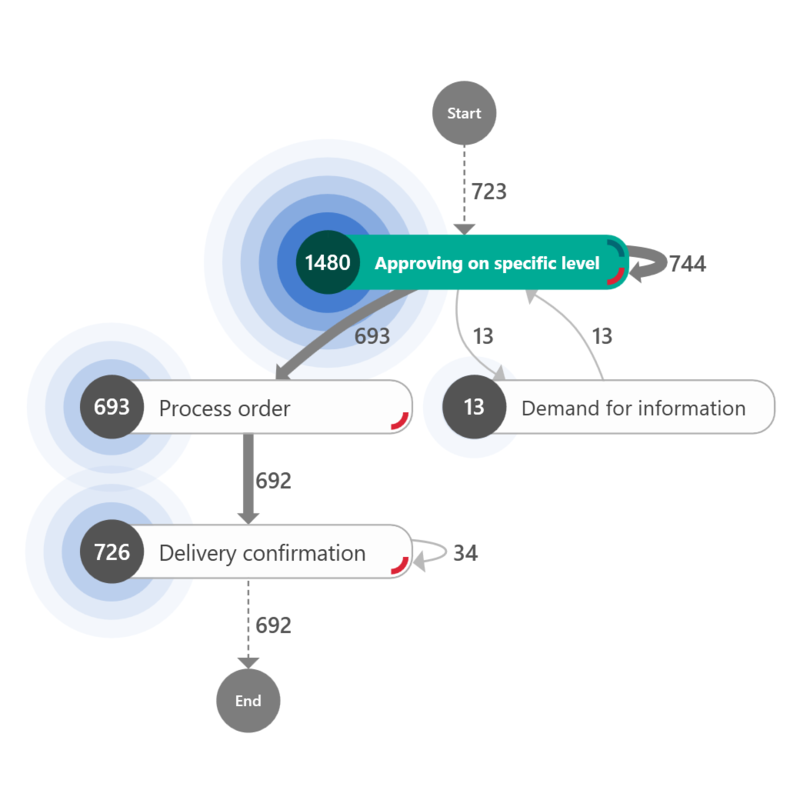 It visualizes your processes including key control points enabling you to decide whether they are working or not and where to focus in order to optimize your business. Who is Process Mining for? Since we do hands on exercises, you would need to bring a laptop with Process Mining software installed. The background and examples on Process Mining are general, but for demonstration and exercises we will use Minit Process Mining software. A trial version of Minit will be assigned to you upon registration. If you for some reason cannot install the software we have a number of spare laptops available. The workshop will be in English and qualifies for 3 CPE points. A cancellation fee of 200 DKK will be invoiced for cancellations after April 20, 2018.